Want to learn Spanish for professional reasons? Then take your Spanish to the next level with Learn Spanish: Ultimate Guide to Speaking Business Mexican Spanish. 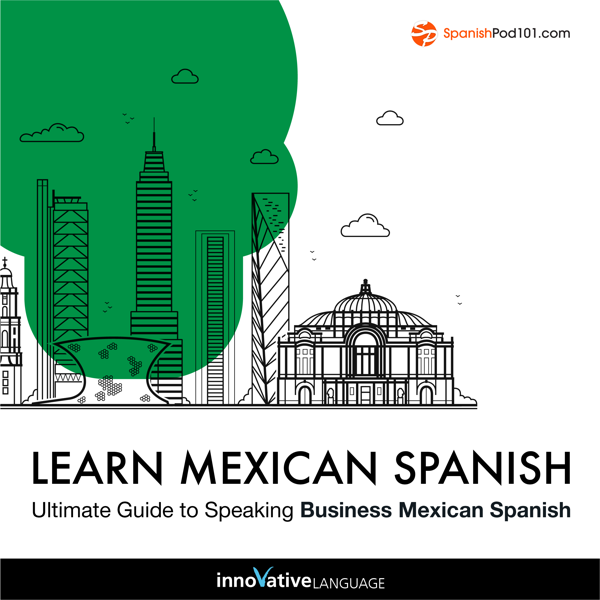 With this Audiobook, you master business-level Spanish conversations, phrases and vocabulary. You’ll learn everything from formally introducing yourself and your company and calling in sick to making karaoke plans with your Mexican coworkers.